March has been busy. Not only have we been entertained a ’la Irish, but the Elements French Dinner which served up an ooh-la-la menu of seafood bouillabaisse and crepes suzette also went down a treat. Unfortunately, some of our residents were unable to join either of these events – unfortunately for Elements, that is. 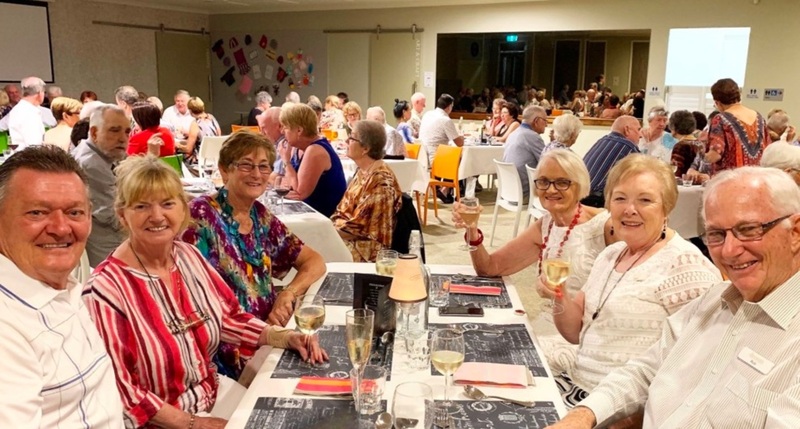 The residents in question didn’t mind as they were on holiday and had their own stories to tell us once they got back from trips and tours in New Zealand, Evans Head, Coober Pedy and the Australian desert. You will find more than enough to do as an Elements retirement community member. For the sport-lovers there are once or twice weekly aqua aerobics, walking, chair yoga, Tai Chi, indoor bowls, Zumba, darts and exercise sessions. For the social butterflies, jump on the bus for Dinner and Trivia, sign up for movie night, or enjoy conversation and good food at the monthly Social Dining event. You might also want to come along on a shopping trip, sit and play cards, or have a chat during Happy Hour. Prefer a more educational evening? Elements hosts U3A courses in photography, videography and history, as well as various speakers on a less regular basis. For the artistically-minded there’s Craft and Chat, the Ukulele and Singing groups and our well-equipped workshop. Speaking of the workshop, March saw the completion of the commissioned results of one of our workshop member’s dedicated and brilliant carpentry skills – two beautifully turned jardinière stands to be used in a chapel of rest in Beenleigh. Perhaps the next commission should be to design and construct a humane snake trap, as the season has brought a few specimens out from the bush. Elements residents don’t mind – they just take pictures (very good pictures, too, especially by those who attend U3A photography) for the village magazine, before getting one of the many in-house snake wranglers to transport them back into the surrounding greenery! 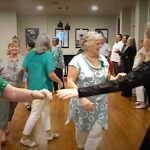 A friendly and helpful community where someone is always on hand with just the right skills set – Elements Retirement Living.